Users who have installed Avast’s antimalware solution on their computers powered by an Intel microprocessor have reported that when they attempted to install the Windows 10 Anniversary Update, they experienced Blue Screens of Death (BSODs). Luckily, in the meantime, Avast has issued a patch which solved the problem, but users who haven’t found out about it yet are still dealing with blue screens and want to know why this happens and what they can do to fix the problem. There are many Windows users who have installed Avast’s antimalware solution on their PCs, but when they received the notification about the availability of the Windows 10 Anniversary Update and tried to start the installation process, their computers crashed, displaying the “system thread exception not handled” error. 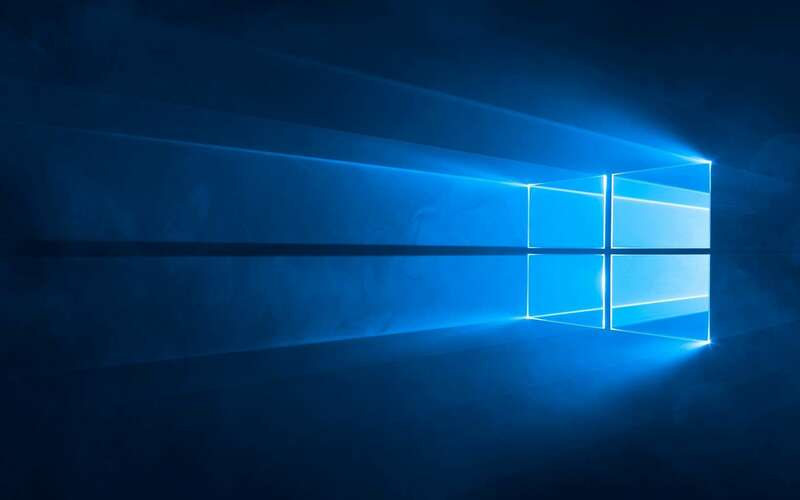 Then, the system reverted to the previous Windows version and users had to re-download the update, but they experienced the same BSODs error when attempting to install the Windows 10 Anniversary Update. Before the release of the patch, the only way to get rid of this problem was to uninstall the Avast program, then to launch the AU again. However, users were advised to not re-install Avast after the update completed, because the “system thread exception” error would reappear. However, until Avast sorted out its issues, another suggestion was to use Windows 10’s own built-in antimalware solution, Windows Defender, which is efficient enough.